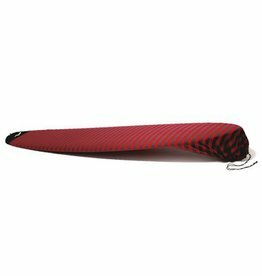 he Snuggle ERP is not your average board sock. 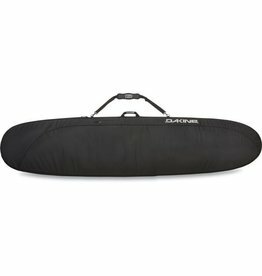 Designed with 4mm padding on the rails you get that extra love in your car or built in protection in your board bag while traveling. 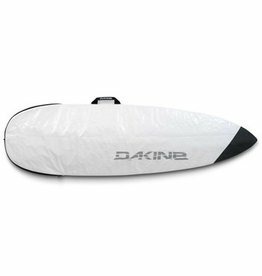 While it may look comfortable, not designed for sleeping. 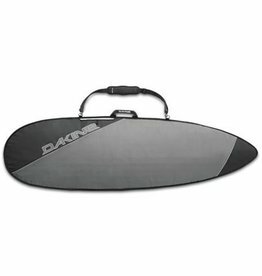 Sometimes your strike mission only requires one (maybe two) surboards and nobody wants to lug around excess baggage. 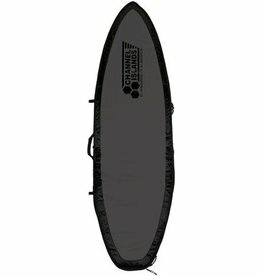 The Travel Light CX single coffin is designed to save weight without sacrificing protection for your boards. 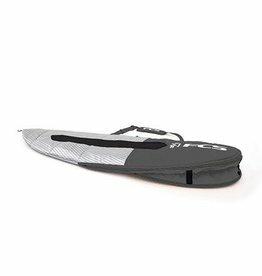 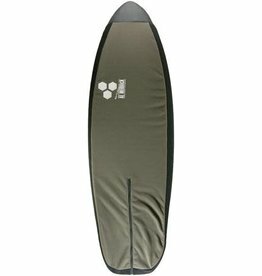 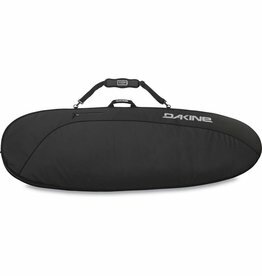 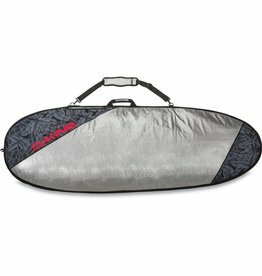 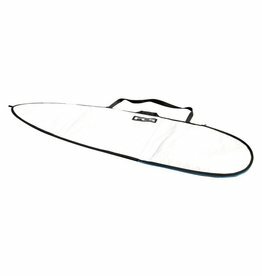 Built for everyday use, this single long board cover is great for transporting your board in the car or on the roof, and will effectively safeguard your board from the elements. 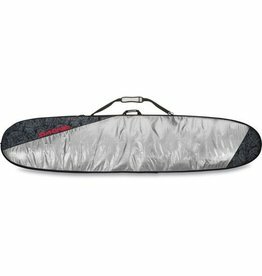 Built for everyday use, this single fun board cover is great for transporting your board in the car or on the roof, and will effectively safeguard your board from the elements.